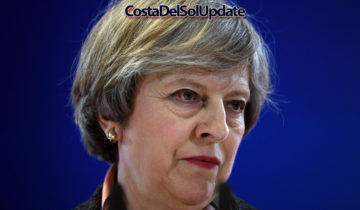 Brexit Blamed For Malaga Airport Closure. Declining passenger numbers and rising operating costs are behind the closure of the airport. 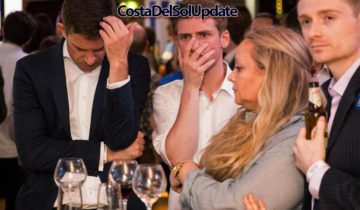 Costa Del Sol residents and businesses have been shocked by the confirmation that Malaga Costa Del Sol Airport is to cease operations and close. The airport operator AENA is laying the blame firmly on Brexit, saying that a drastic reduction in passenger numbers from the UK means that the airport is not financially feasible. 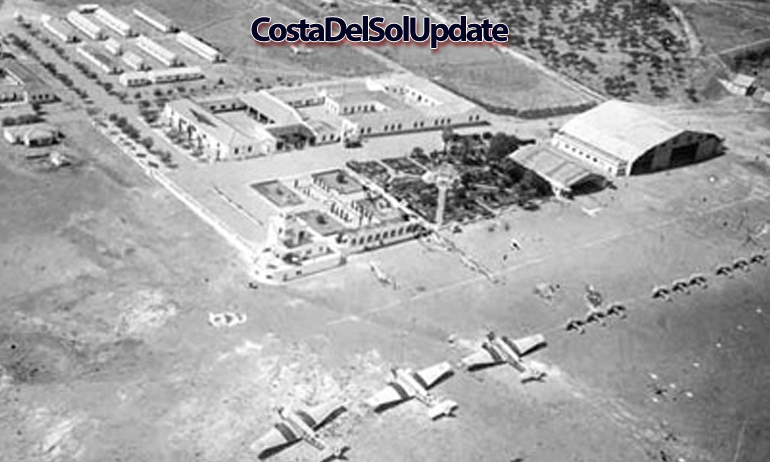 Malaga Airport in 1937. If you look closely, you can see a British woman arguing with a steward about the price of sangria in the departures lounge. Malaga has had it’s own airport since 1919, when flights began operating to Toulouse, Barcelona, Alicante, Tangier and Casablanca. The airport now boasts three terminals, and hosts millions of passengers every year. All this is set to come to an end on the 1st of June 2019, when the airport will close it’s doors for the final time. An Easyjet passenger regrets his choice of pink shirt which clashes with the airline’s orange colour scheme. AENA is the company which operates Malaga Airport. 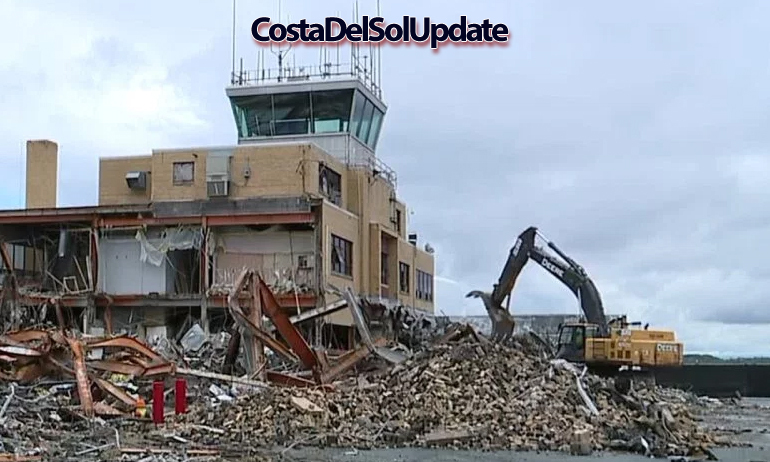 Their spokesman Alejandro Alas told Costa Del Sol Update that it’s a sad end for a once proud airport. “It’s such a shame, we’ve tried everything we can to make the airport viable from a financial point of view, but we’ve reached the end of that road, or runway if you like”. “This is all because of Brexit. The airlines have noticed it. Now the airports are feeling it. We may be the first to shut down, but we won’t be the last, mark my words. British passengers make up 97% of airport users here, without them we just can’t continue”. 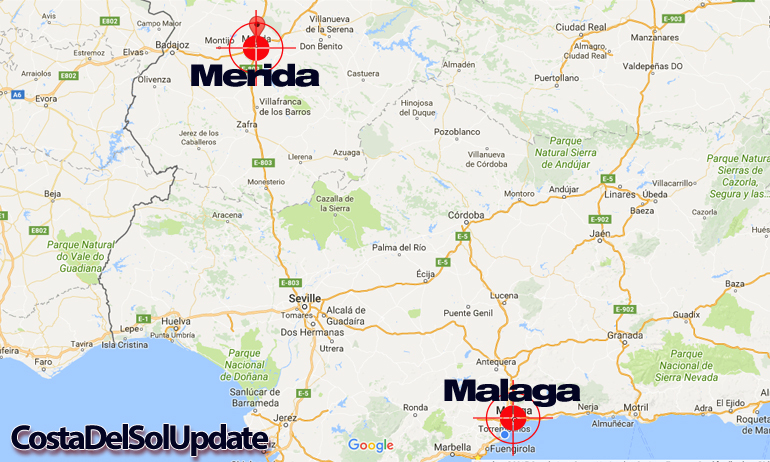 Merida Malaga Airport can handle almost as much traffic as Malaga Costa Del Sol Airport. 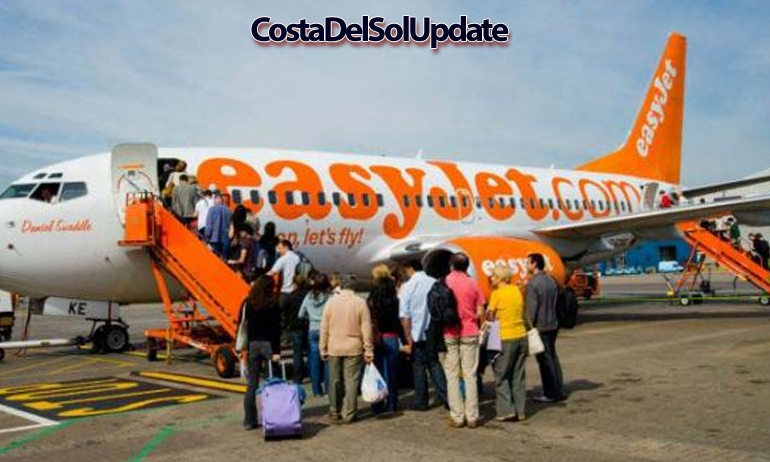 It’s hoped that the closure of Malaga airport won’t impact visitor numbers from other European countries. Juanjo Vuelo from the Andalucian Regional Securities Executive says “Obviously the loss of Malaga airport is a great sadness, but people can still fly into the area through the recently opened Merida Malaga Airport, boats can still dock at Malaga port, the train continues to be popular, and the area is well served by major roads”. 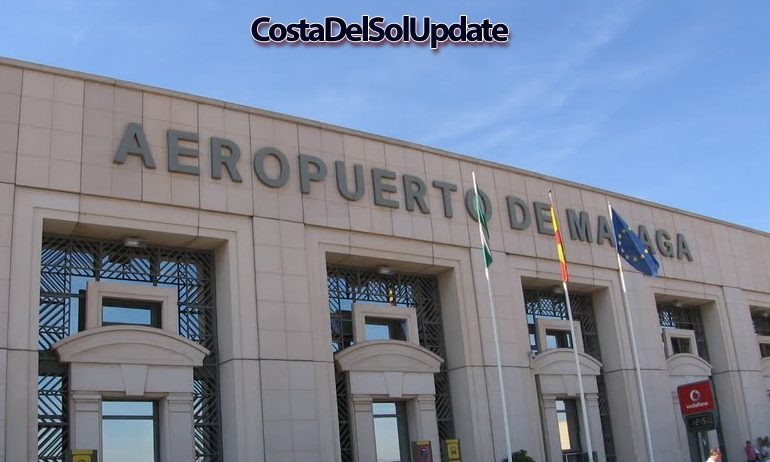 Merida Malaga Airport is a viable alternative for international travellers. British residents are concerned about how the airport closure will affect their plans to visit family and friends in the UK. Amelia Earhart is originally from Birmingham and now lives in Calahonda, she says “Actually I’m not from Birmingham, I’m from Sutton Coldfield. This closure is horrendous. How will I be able to go home and visit my family in Birmingham? I mean Sutton Coldfield. Malaga Merida airport is a joke, it’s miles away, and I’m not going on the train. I went on one of those once in England. It was unsanitary”. This Ryanair plane will have the honour of being the final plane to land at Malaga Airport. The closure of the airport will be marked by a weekend of ceremonial activities. 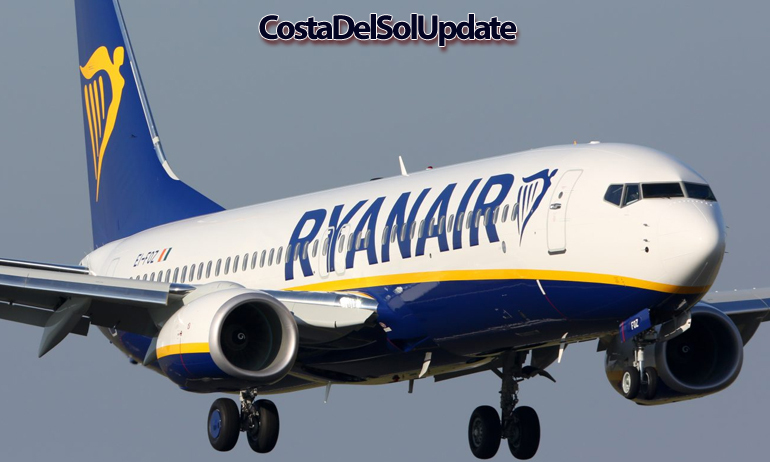 The final flight to ever land at Malaga Costa Del Sol Airport will be a Ryanair arrival from Doncaster. To mark the occasion, Ryanair spokesman Paddy O’Playne says “It’s an honour to be the final flight to land at Malaga airport. To make this really special, it’s also going to be the first Ryanair flight to land at Malaga airport on time. We’re determined to make it happen, after years of almost being on time”. Following the closure of the airport, a work detail will break up the famous runways. Pieces of runway will then be sold to souvenir hunters, along with whatever is left in the duty free shops, and a white Seat Ibiza which has been in the long stay car park since 1984. 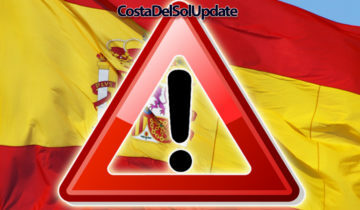 Will the closure of Malaga Airport affect your travel plans? Have your say in the comments section below.